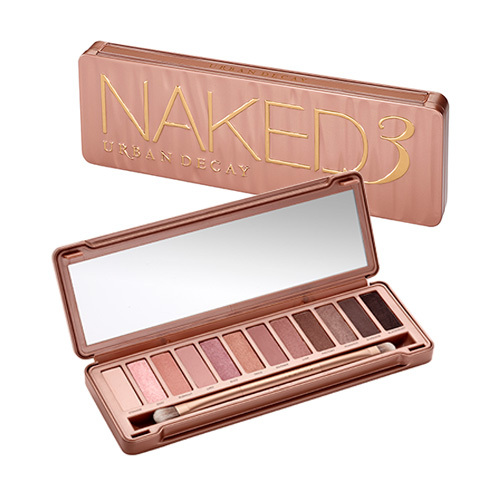 I hoping for the Naked 3 for Christmas! I have passed on this palette so many times at the mall and Ulta, still deciding. I will most likely get it eventually. It is just too gorgeous!